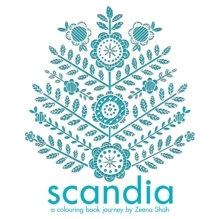 Learn how simple hand printing techniques can transform fabric into personalized designs with this easy fabric printing guide from textile designer Zeena Shah. 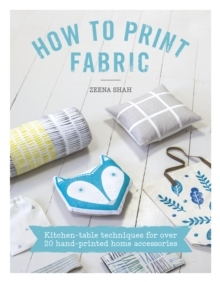 In this beautiful yet practical project book, Zeena shows you how to create contemporary textiles though 20 easy-to-master techniques, each accompanied by a simple sewing project to put your prints on display straight away. 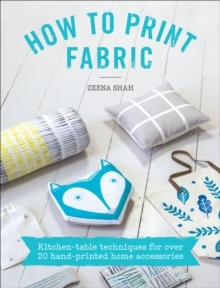 Using easily accessible materials from humble vegetables to rubber bands, to hand-carved wood blocks and simple screens, Zeena shows readers how to create striking printed designs and then how to make covetable items such as bags, table linen, cushions and pillows and more, to personalize your home interior with DIY style.